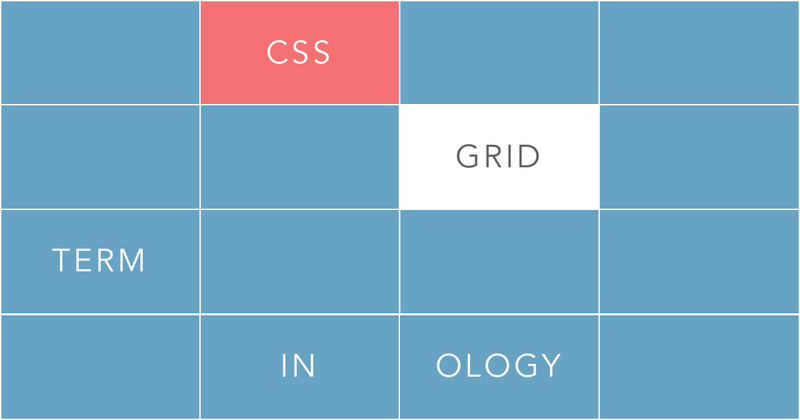 When you started learning CSS Grid you have probably come across some terminology that made you wonder what exactly it is. Some of the time you are pretty sure you know but you've never seen it explained and so you aren't positive. Instead of being able to learn CSS Grid you're left wondering what exactly the tutorial you're reading or watching is referring to. The grid is an intersecting set of horizontal and vertical grid lines that divides the grid container’s space into grid areas, into which grid items (representing the grid container’s content) can be placed. You're left more confused than when you started. If you have have been confused about any of the CSS Grid Terminology, I'm going to walk you through the terminology you need to know with clear, easy to understand descriptions as well as visuals so that you can fully understand what each term means. You can create as many grids or nested grids on your page as you would like. There are no limits, expect what you can keep track of. You can also make any element in your HTML document a grid container. It can be a div, a paragraph, a span, or any other element. So, then any time I want to create a grid all I need to do is give any element a class of grid: class="grid". A grid item is a direct descendant of a grid container. Grid items are created automatically when you create your grid container using display: grid;. Each grid line automatically has reference numbers that you can use to target it. You can also assign the grid lines names but I'll explain that another day. They are basically the same thing, and you will find them used interchangeably. The biggest difference is that the grid lines have a reference number and are a more specific type of grid track. A grid cell is one cell inside your grid container. It is the intersection between a grid row and a grid column. A grid cell is the smallest unit of the grid and can be referenced using the grid line reference numbers. The grid area is a defined rectangular area inside your grid that contains more than one cell. Grid gap is the space or gutter between grid cells. That is the basic terminology you will need to know in order to understand most tutorials and videos on CSS Grid.